To start off - don't panic! It may not be a bed bug. Many Aucklanders find similar looking bugs or items and often believe they have an infestation. Cockroach nymphs, squashed beetles, various insects, and even plant seeds, have all been mistaken as bed bugs! If in doubt, have your 'bed bug' checked by your local pest controller or an Entomologist (someone who studies insects). Contact your pest controller immediately. Keep the insects and show the pest controller; they may not be bed bugs. Follow the instructions of the pest controller. For hotels, allow all rooms adjoining the infestation to be inspected. 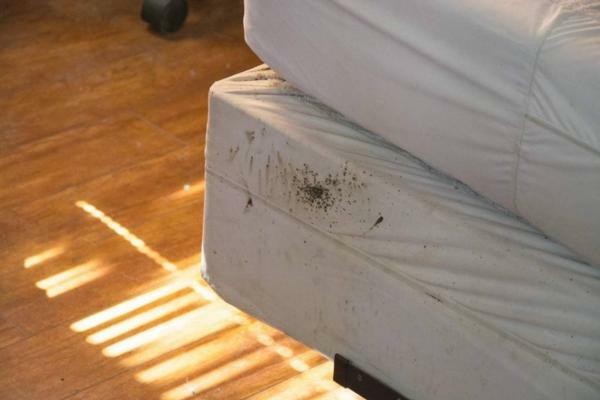 Allow the entire home to be inspected, not just the bedroom, as bed bugs are often in other areas. Look for pest controllers with experience in bed bug treatment. Limit access to infested rooms. Inspect beds for bed bugs when travelling. Do not attempt to control yourself, this can spread the infestation. Do not use flammable liquids or insecticides. Do not use insecticide ‘bombs’, these do not work. Do not select the cheapest quote for pest control, this is an indication of inexperience and failures will cost you more in the long term. Do not take belongings out of the room without bagging prior to treatment. Do not throw out infested belongings; they usually can be treated. Do not assume that only the bed will be infested, bed bugs will be elsewhere. Still worried you have bed bugs? Contact Auckland bed bug treatment specialist A-Jet Services today.